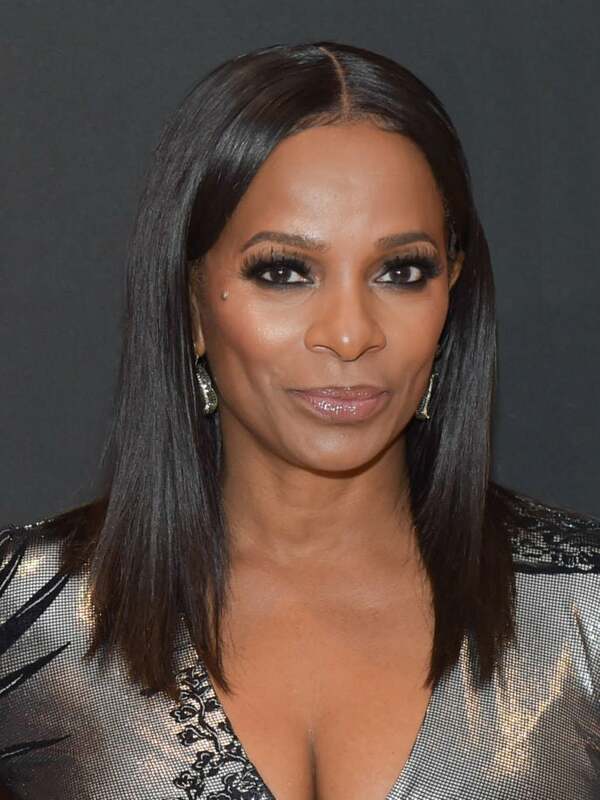 Thirty years is a special number for Vanessa Bell Calloway. The actor and her husband Tony Calloway celebrate 30 years of marriage and they made the day even more special by renewing their vows. With their daughters looking on as bridesmaids, Vanessa and Tony promised each other forever once again in front of friends and family as Judge Mathis officiated their ceremony. Their daughter Ashley shared best wishes to her parents after witnessing the renewal of their union. “Happy 30th Anniversary Mommy & Daddy This weekend was filled with so much love & joy! So thankful god chose me for you two💕 Forever grateful and blessed! Thanks for setting a great example,” she shared. Vanessa shared a clip from her wedding day 30 years ago of the new bride and groom promising to love each other forever and to expand their family. The couple did just that with two daughters and making it to their pearl anniversary as a Hollywood couple.